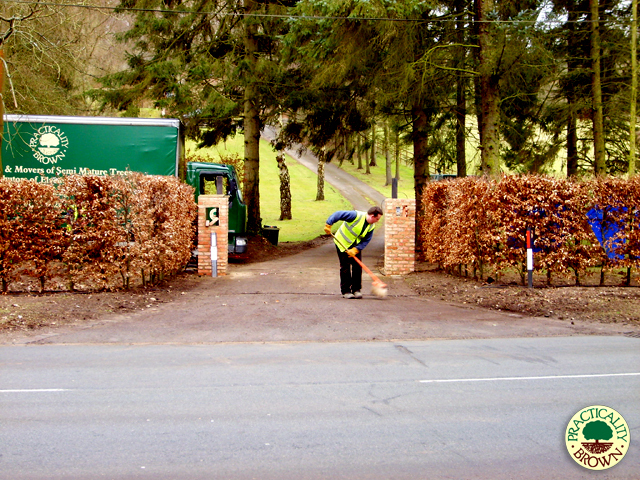 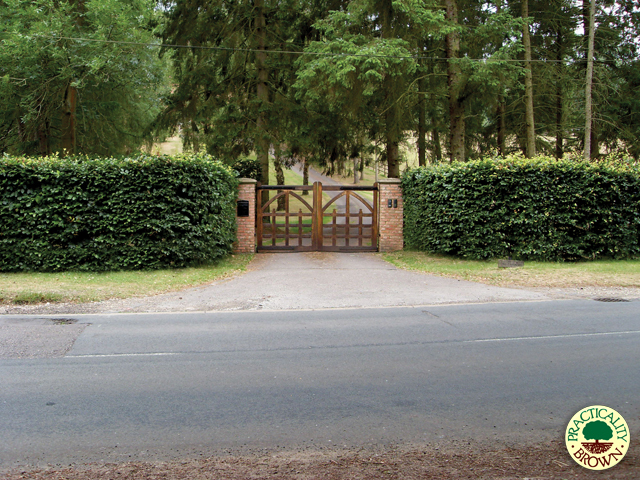 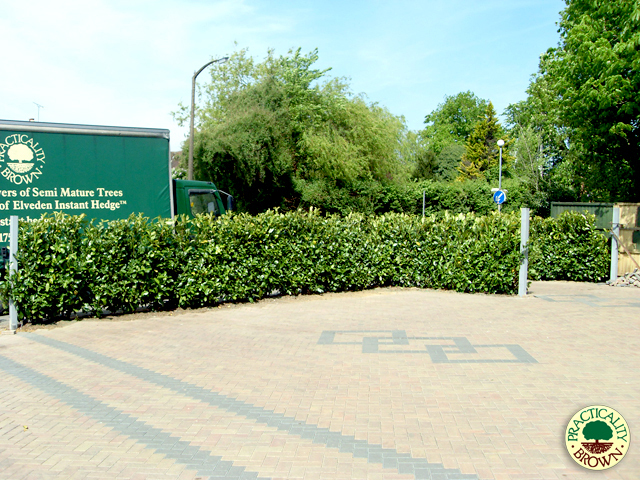 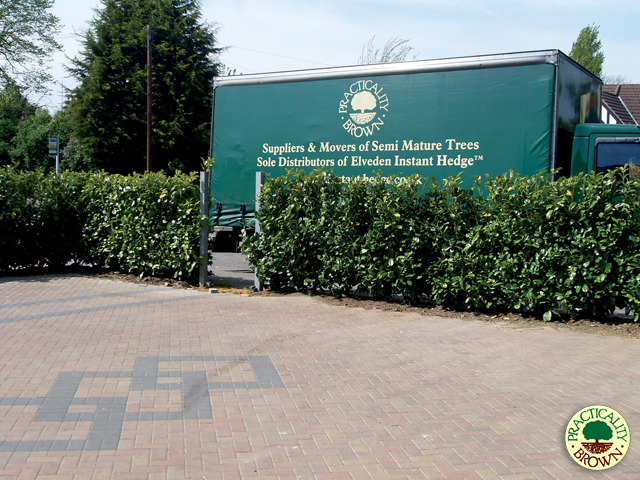 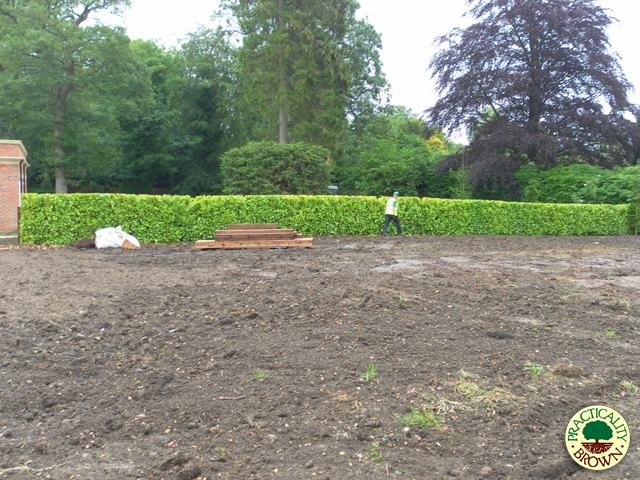 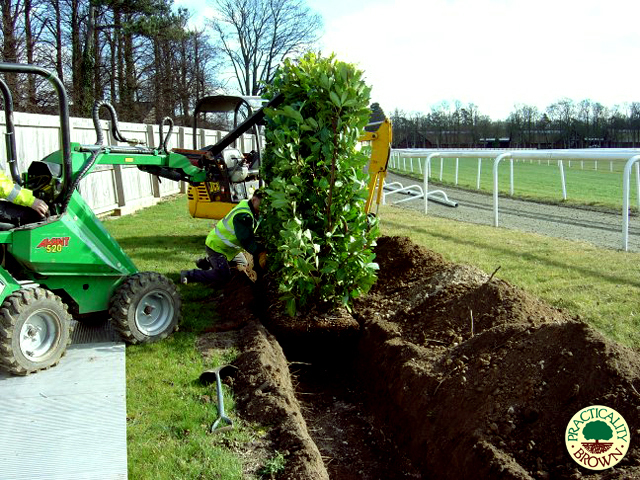 As well as out supplying top quality large trees, mature hedges and elegant topiary; we also provide a comprehensive planting service for all our customers. 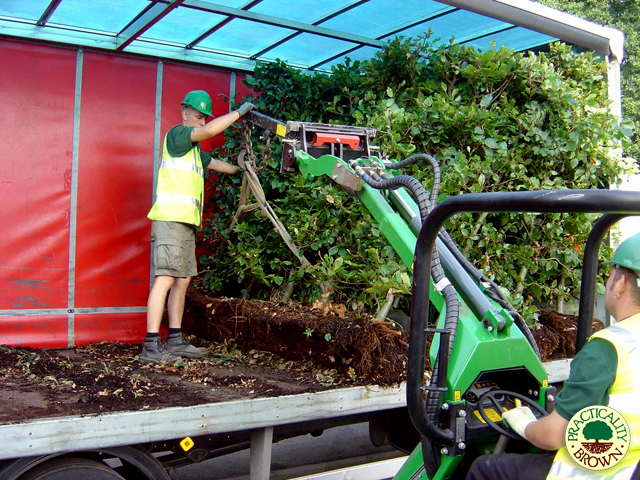 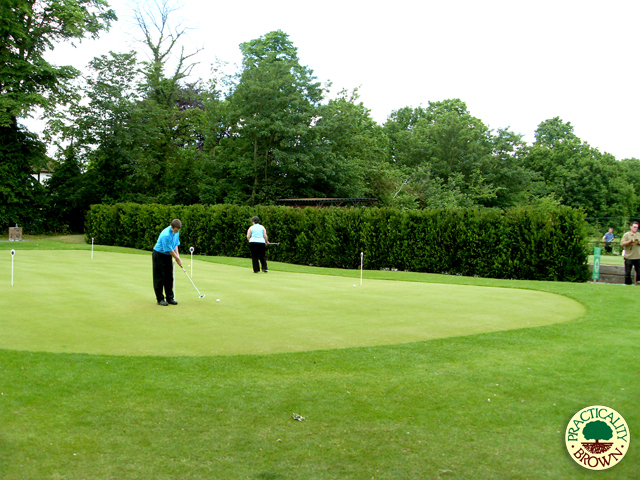 Our highly skilled and fully trained staff are fully experience in plant care and installation and all projects are undertaken and finished to the highest of standards. 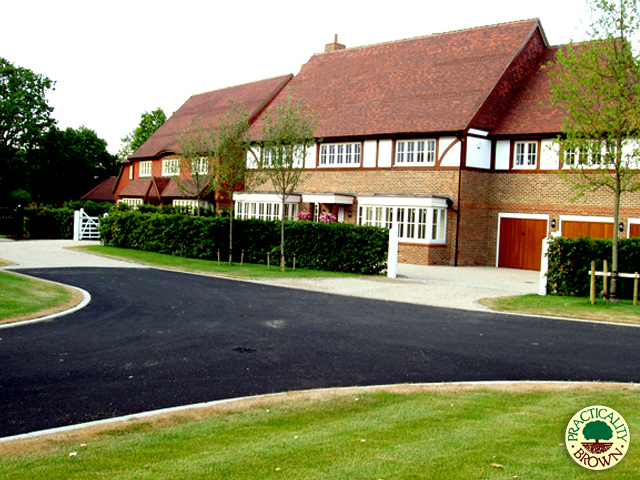 See the Complete Service for more details. 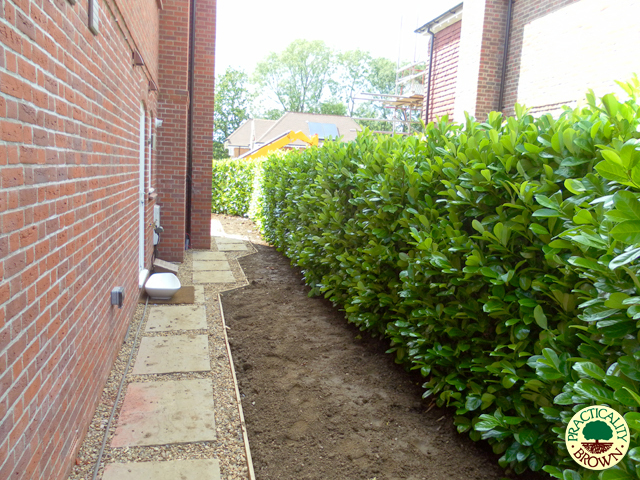 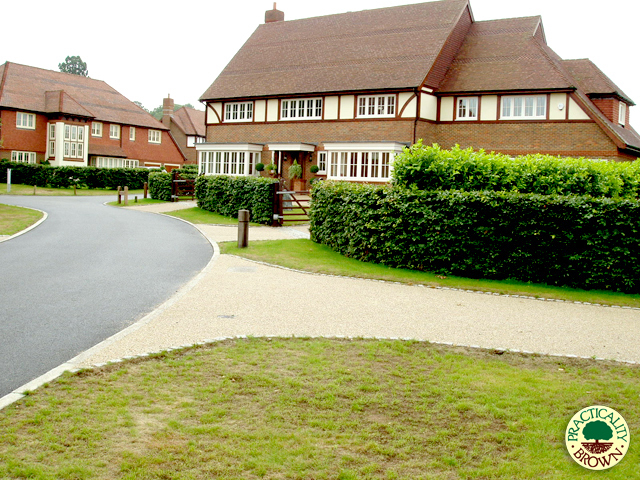 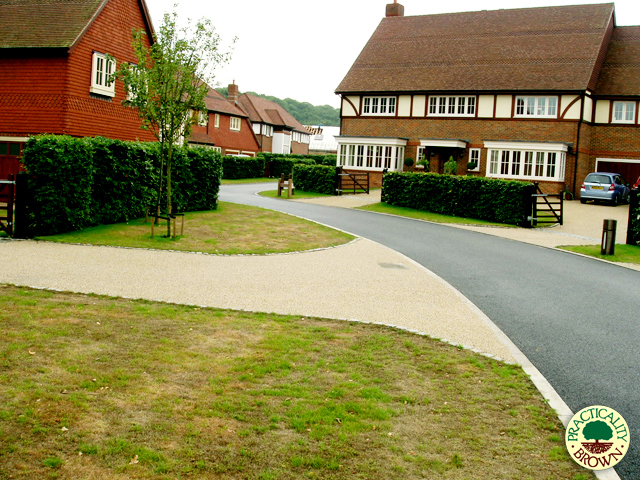 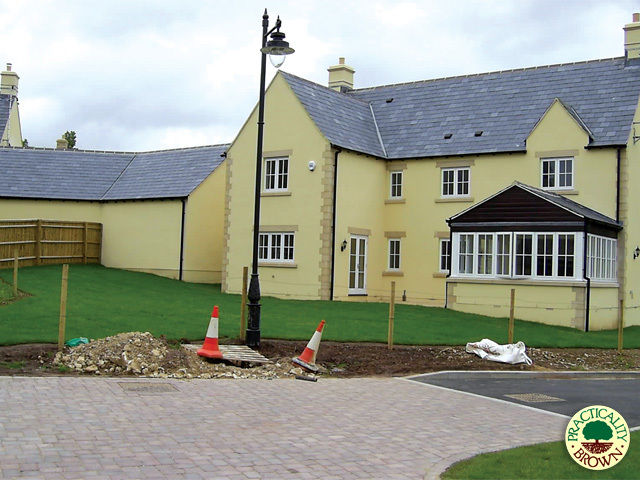 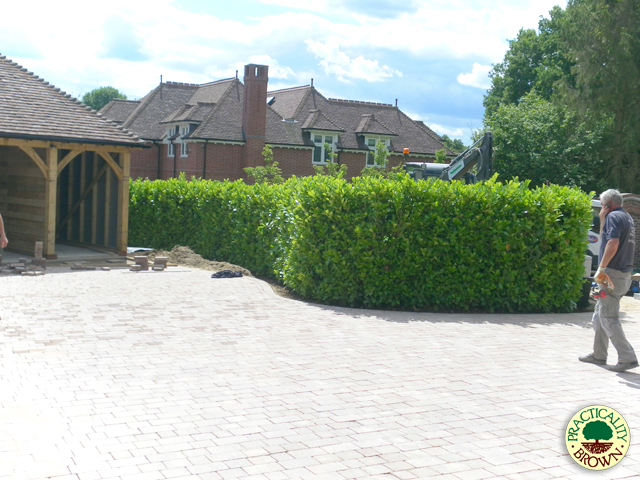 We are able to undertake full installation projects, please talk to our friendly horticultural advisers to see how we can help achieve your goals. 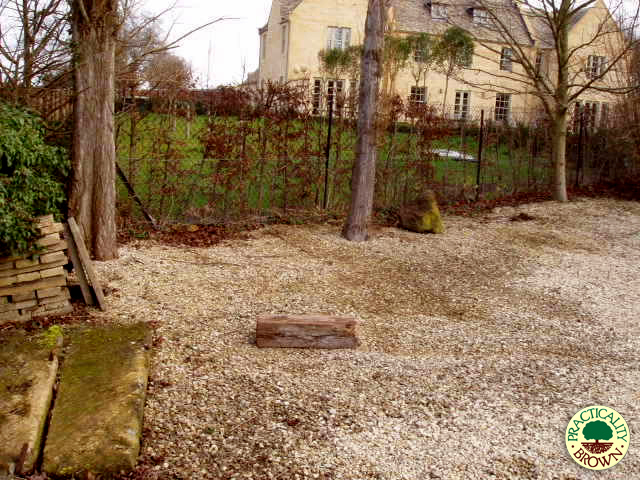 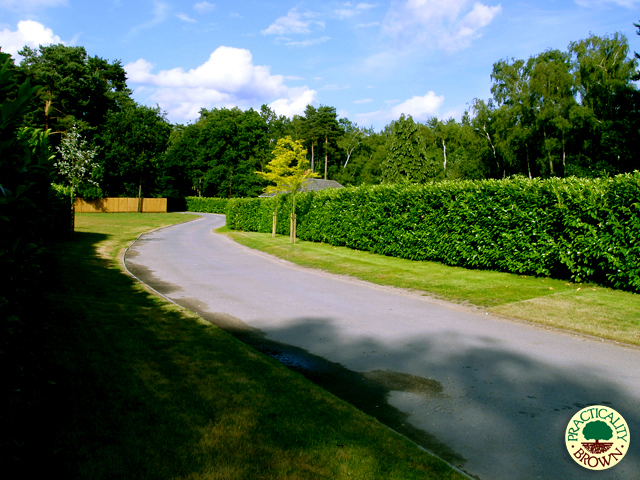 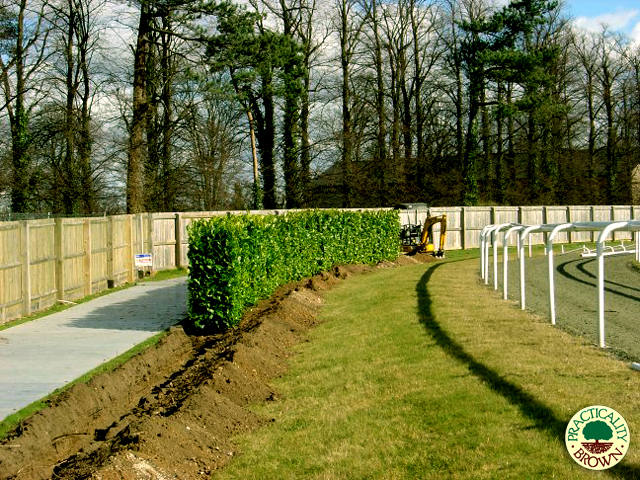 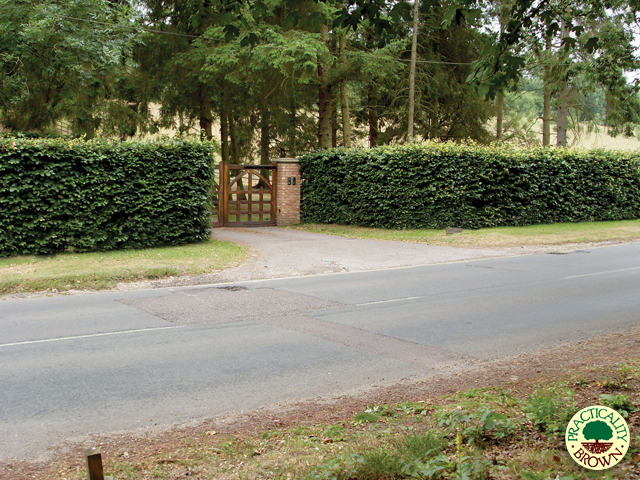 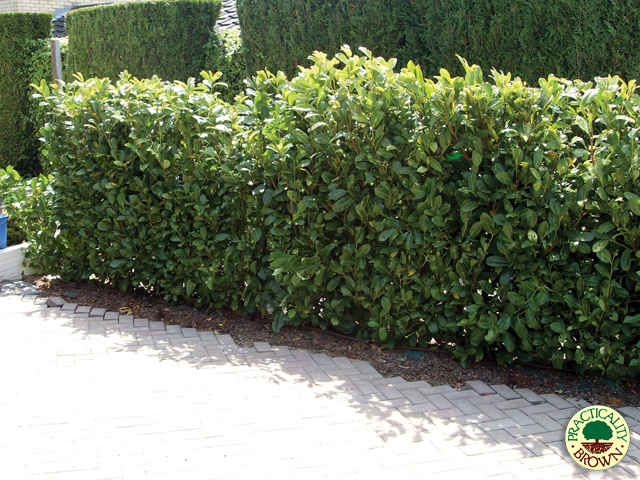 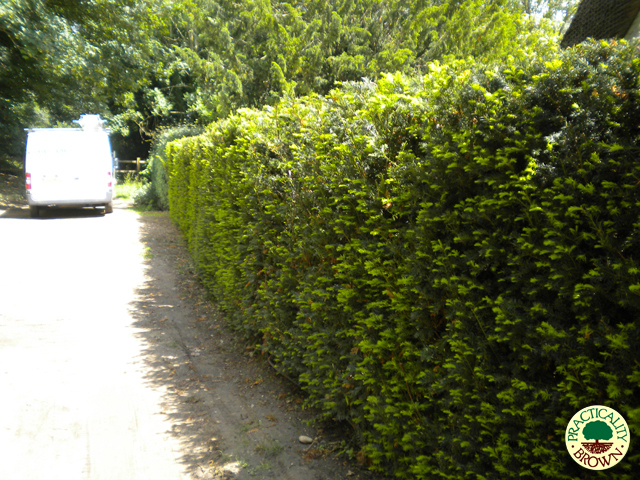 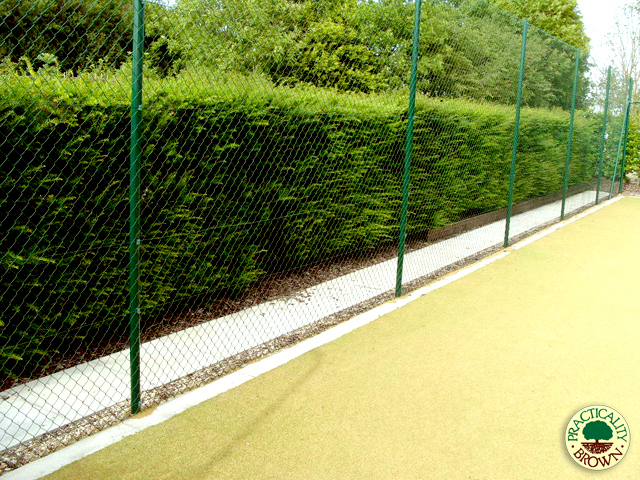 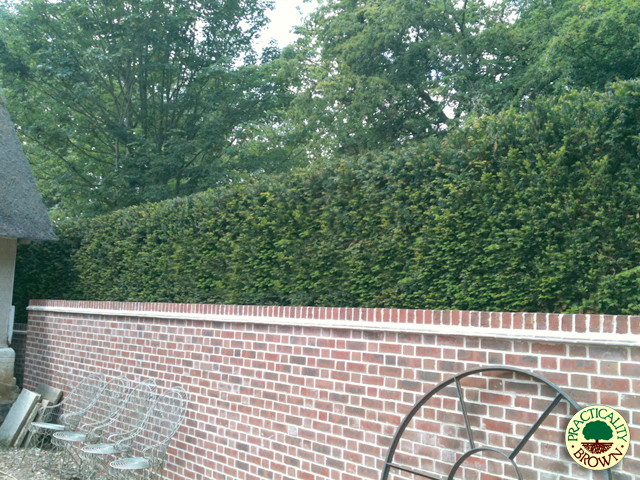 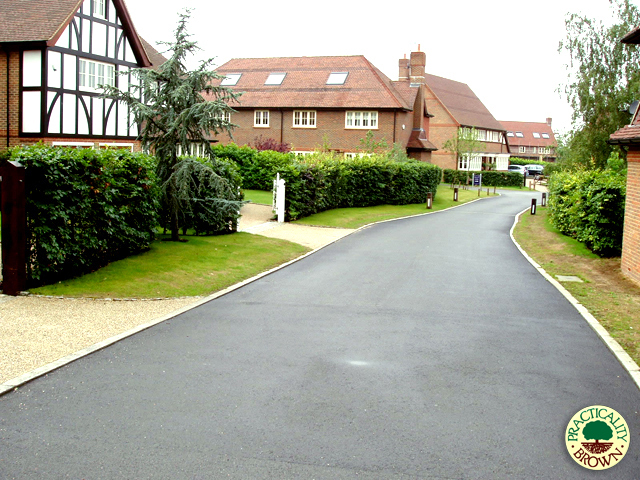 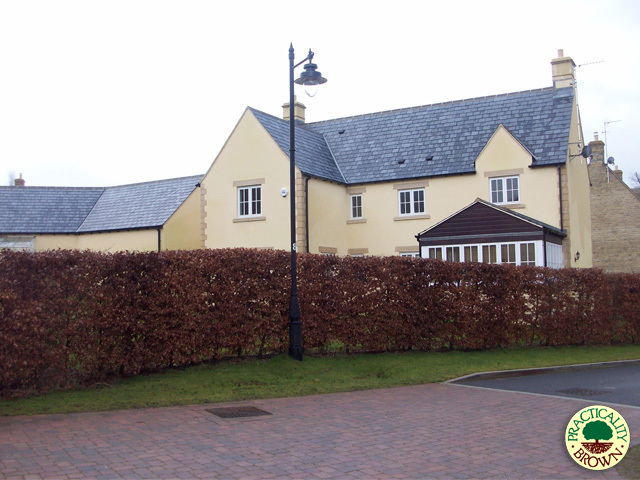 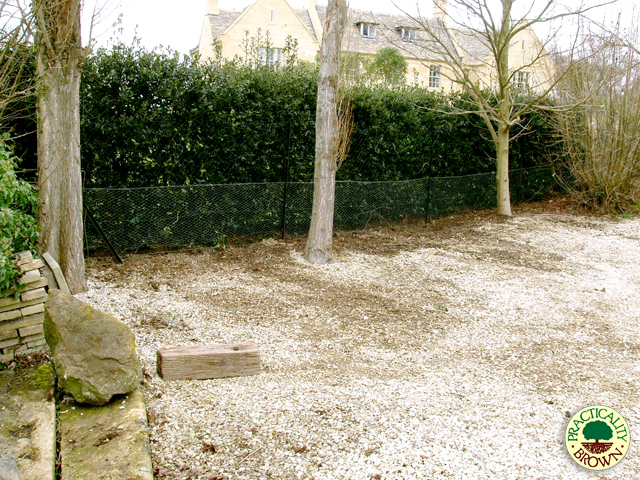 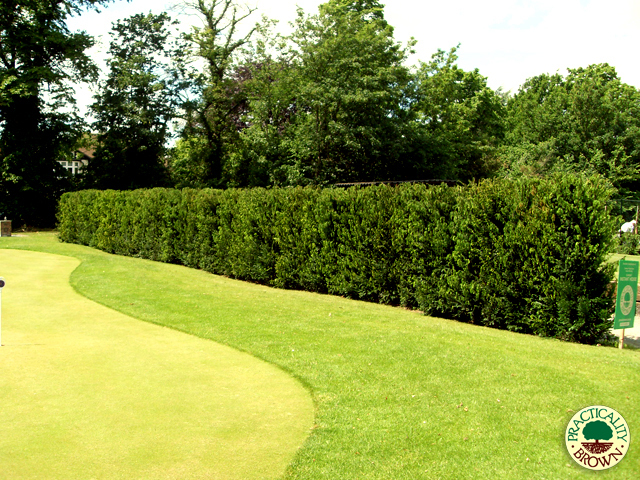 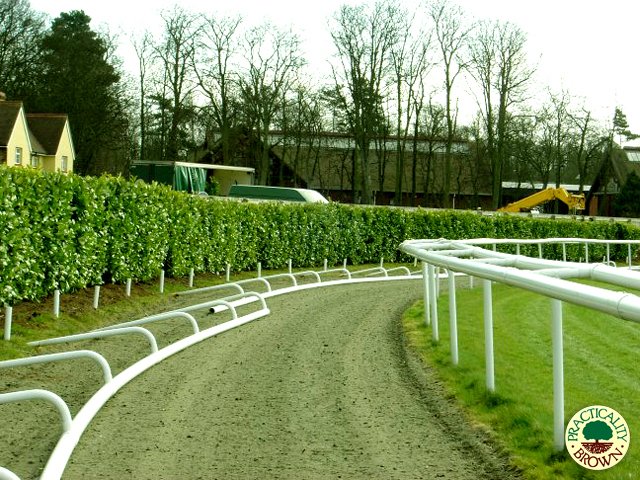 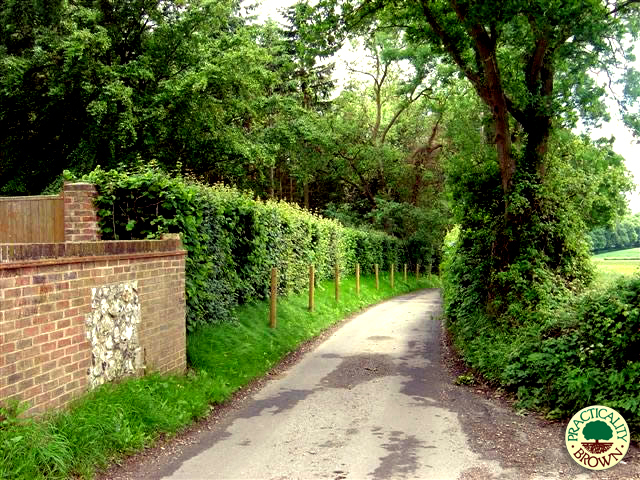 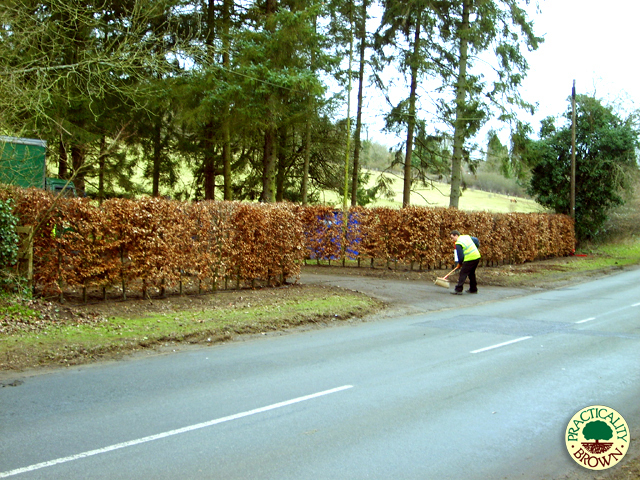 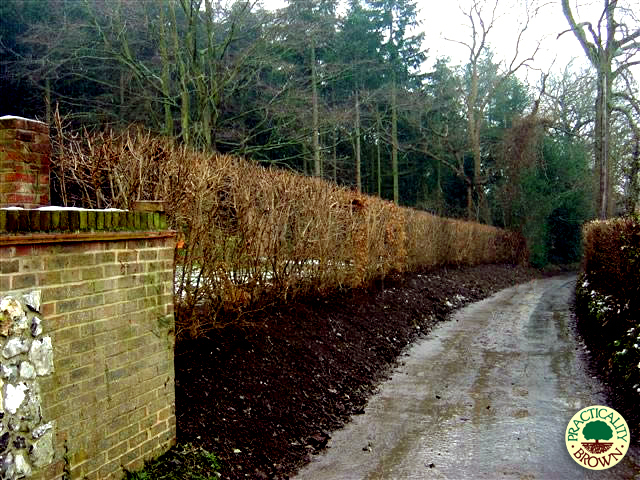 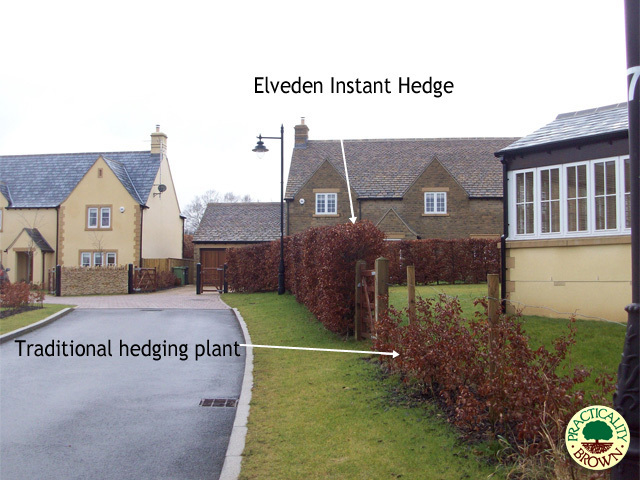 See images below for examples of instant hedge projects. 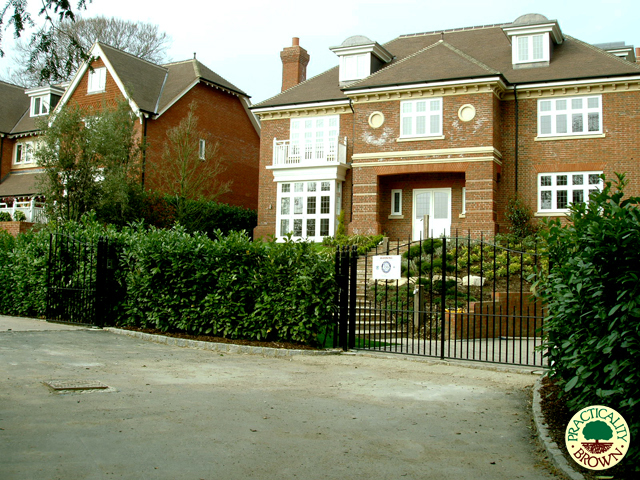 Let us know exactly what you are looking for and we will start working on your enquiry; with over three decades of experience, we can offer advice too.